Are you searching for highly qualified non-medical care services for yourself or a loved one? Dynamic Senior Solutions provides specialized, person-centered Alzheimer’s and dementia care services that include non-medical home care. We realize the life of a dementia caregiver can be stressful. The Dynamic Senior Solutions team is here to help you with solutions! Additional home support services. Just ask! Dynamic Senior Solutions helps dementia-impacted individuals and families navigate through this journey in life. Our service area includes the majority of the Greater Miami Valley area including Beavercreek, Bellbrook, Clayton, Centerville, Dayton, Englewood, Jamestown, Kettering, Miamisburg, Oakwood, Riverside, Tipp City, Troy, Vandalia, West Carrollton, Xenia, and Yellowsprings. 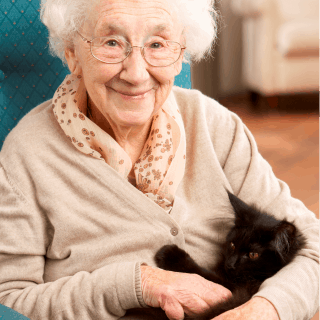 We deliver 75 Years of person-centered, senior and home care experience that you can TRUST!